The cast of “Money Heist” (“La Casa de Papel”). The following are notes and questions I jotted down as I watched “Money Heist” on Netflix. There are loads of SPOILERS. I don’t provide a lot of context, so this stuff won’t make much sense if you aren’t watching the show. Footnotes include a mix of random asides and follow-ups I posted after I finished the show. Eight thieves—each using a code name that corresponds to a city—break into the Royal Mint of Spain. Their goal isn’t to steal money, it’s to print money. Their most valuable resources are hostages, time, anonymity, and public support: they need all four to print billions in cash and get away. The intricate plan is overseen from outside the mint by The Professor, a mastermind who’s been planning this crime for most of his life. 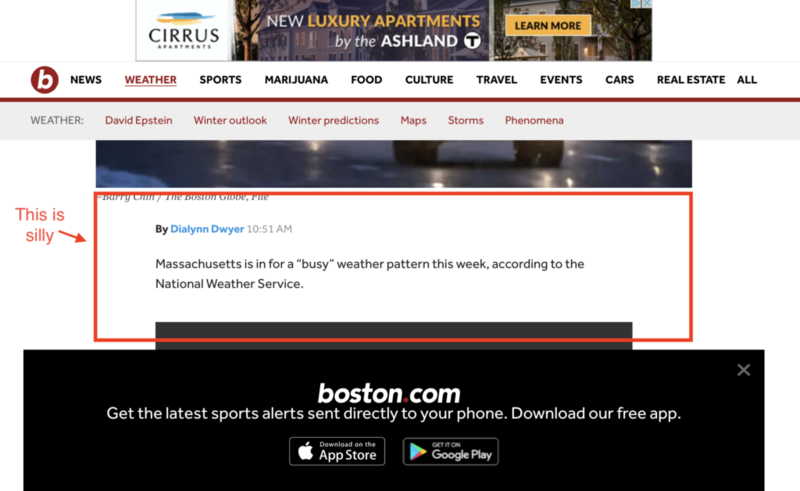 It’s time to play “find the content” in Boston.com’s article template. I check out Boston.com regularly. I don’t know why. Habit, probably. See that red box? That’s where the content goes. That wee sliver of space is where the stuff that people actually want lives. The content has been pushed and prodded into a small parcel of land, wedged between ads, navigation, whatever embedded doo-dad sits within the body copy, and the world’s biggest app advertisement looming at the bottom. The content on that page should take this personally. That’s not a viewport. That’s a bookmark sitting sideways. Smart brevity in action. And look at that delightful padding to the left of the numbered list. I work hard to remember what I like and dislike as a digital reader when I’m working as a digital writer. Bill Simmons spoke with Marc Maron on a recent episode of “The Bill Simmons Podcast.” It was fascinating to hear these two long-time podcasters discuss the evolution of the format. Of particular note: It took a long time for Simmons and Maron to figure out how their podcasts would work and how they’d approach them. 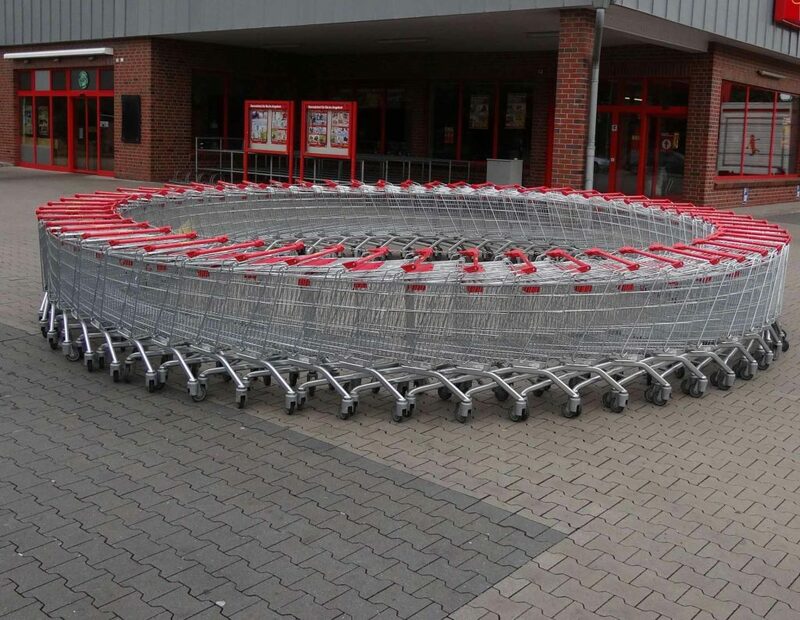 They tinkered and pushed until they landed on the right combination. It’s a reminder that when you have a nagging sense you’re on to something, persist until you can’t persist anymore. Listen for: The embedded ads during the episode (no, really). Companies like Stamps.com and Squarespace are ubiquitous podcast advertisers—so much so, Maron was able to finish Simmons’ ad copy on the fly (“click the microphone in the upper-right corner …”). 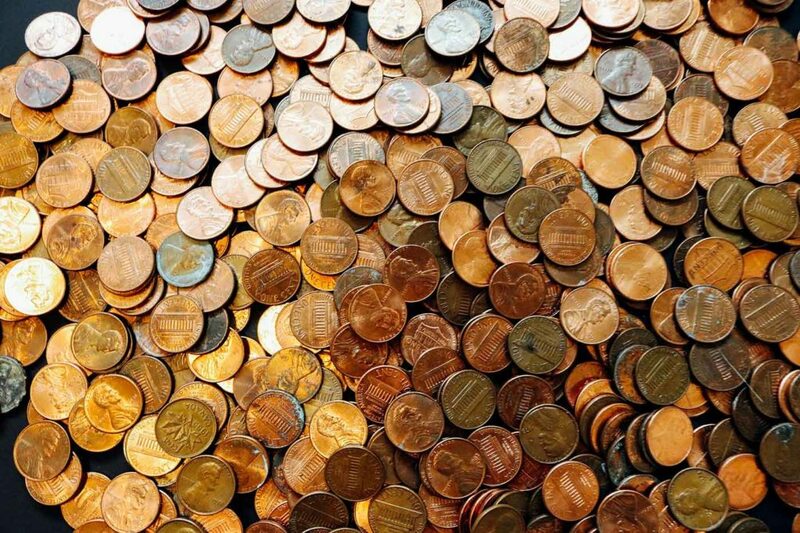 Pennies. Via Olichel on Pixabay. Farhad Manjoo has some good news for those of us who want this internet experiment to work out: People are paying for stuff . Netflix has nearly 94 million subscribers. That’s an amazing number. Those aren’t “users.” Those are people who pay for the service. For years I’ve joined the chorus lamenting the impending doom of creativity, content, and culture. No one will ever pay for anything . I think back to that moment 10 years ago when I realized that online advertising was a race to the bottom for all but a few massive companies. I was distraught. Really, I was legitimately upset. I was fascinated by the internet’s possibilities, yet it seemed to be built on a pile of sand. I wondered how it would all play out. I wondered if I needed to find a new line of work. When I consider my own digital subscriptions I’m struck by how easily and naturally they’ve arrived. At a certain point, each one just made sense and just fit in. I guess I’m not alone.